A national icon for more than 200 years, Constitution has had a long and illustrious career. Explore her service from the beginning to the present day – and all of the adventures in between! Explore the major events and life stages of USS Constitution from her construction to present day. Learn about the Commanders of Constitution and the lives of Constitution‘s War of 1812 crew. Articles covering various aspects of Constitution’s history. 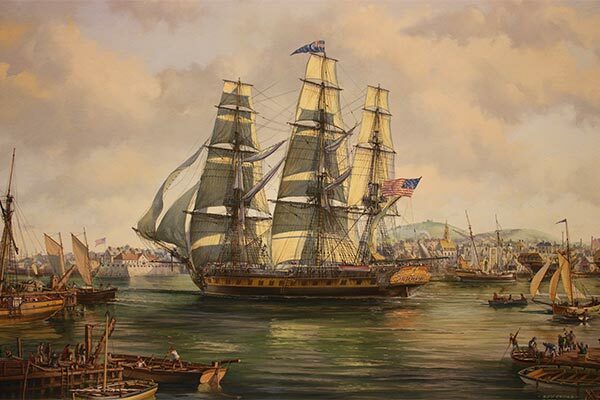 Lecture videos from a week-long workshop on USS Constitution and the War of 1812 held in 2013.